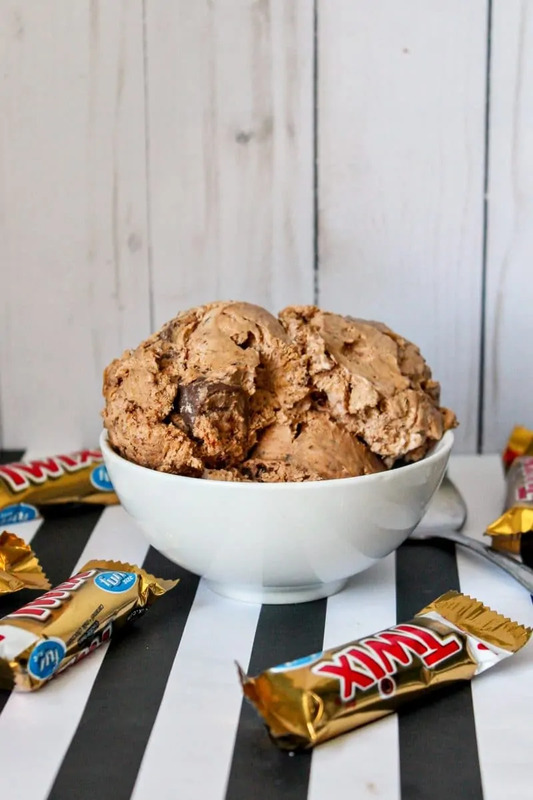 No-churn homemade Twix Ice Cream is easy to make and packed with the chocolate and caramel flavors of Twix bars. Who doesn’t love Twix candy bars? With creamy chocolate, gooey caramel, and crisp cookie, they are truly one of the best candy bars out there. In fact, they are my husband's absolute favorite! But, what if you could enjoy that delicious Twix flavor in a homemade ice cream? 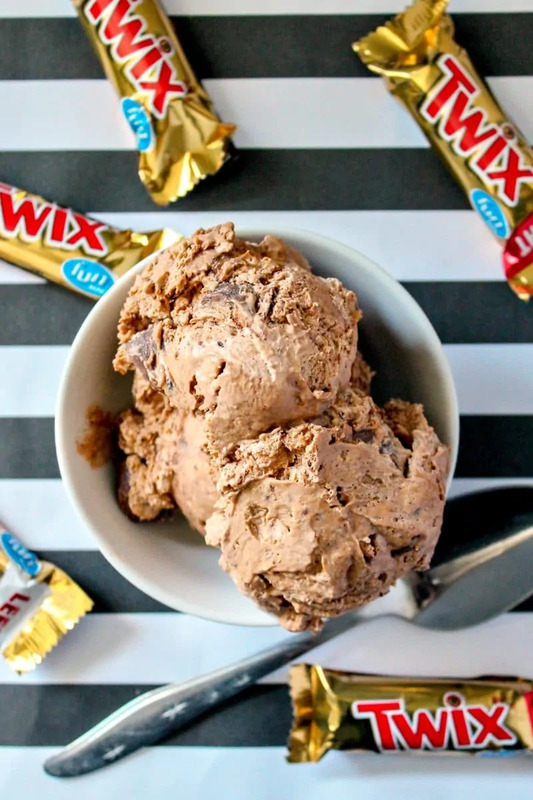 This homemade Twix ice cream recipe would be amazing to make with the kids this summer. 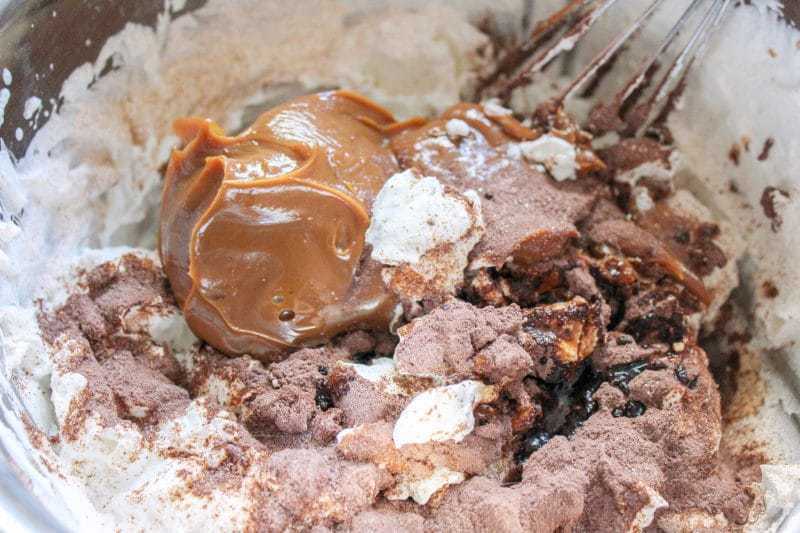 The kids can help to break up the Twix candy bars and help mix the ingredient together. It would also be perfect to make for dessert for your summer get togethers. Ice cream is always a welcome treat on hot summer days. Looking for more frozen treat ideas?! Check out these yummy fruit ice pop recipes. 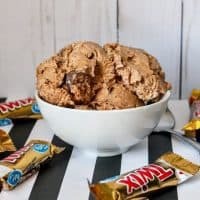 You could also use this homemade Twix bar ice cream to make other treats, like Twix ice cream sandwiches or Twix milkshakes. There is so much you could make if you get creative. 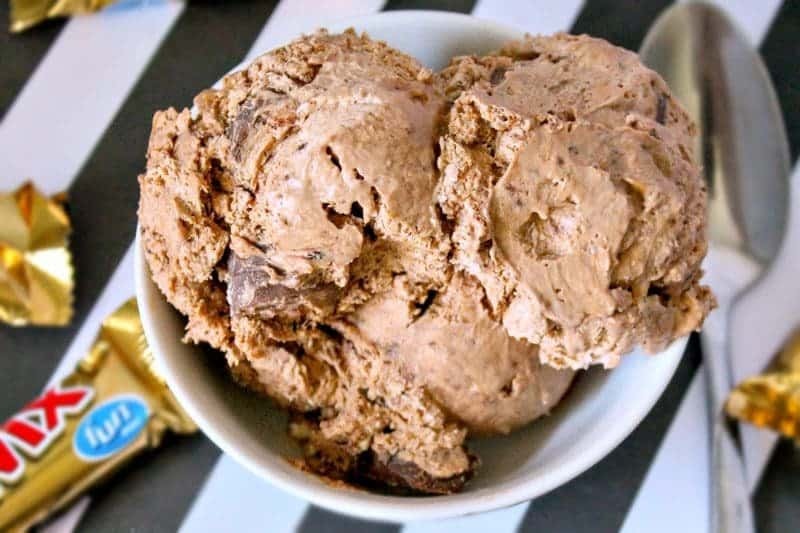 Also, don’t be afraid to try this homemade ice cream recipe with other flavors of Twix, such as Peanut Butter Twix or White Chocolate Twix. Have fun it it and enjoy! Whip heavy whipping cream using a mixer on medium speed until stiff peaks form. (Or work those muscles by whipping it by hand with a whisk). Add pudding mix, dulce de leche, vanilla extract and a pinch of sea salt. Mix well. 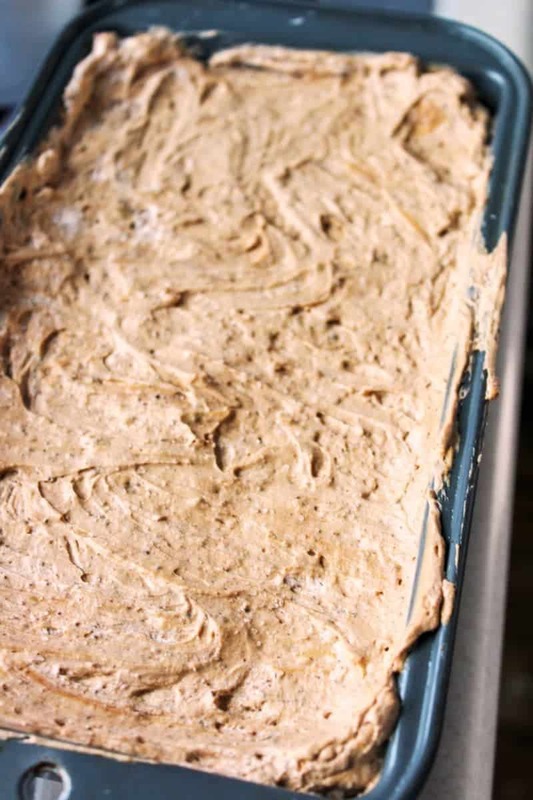 Add chopped Twix bars, reserving a small amount to sprinkle on top when ready to serve. Stir to combine. 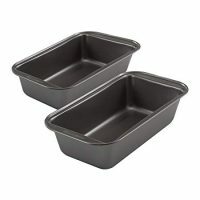 Transfer to a metal loaf pan, cover, and place in freezer overnight. When set the ice cream will have a soft serve consistency. 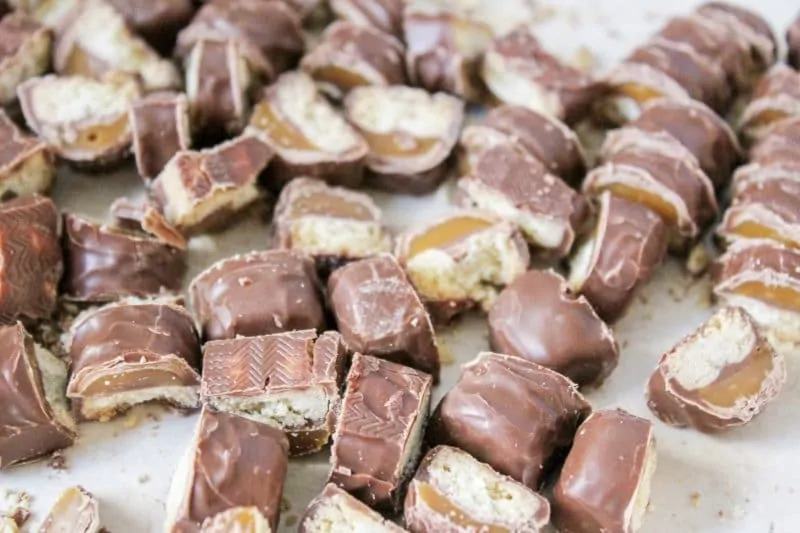 Before serving, remove from freezer and sprinkle with a reminding chopped Twix bars. Enjoy! Dulce de leche can be found in the Mexican food section of grocery store. 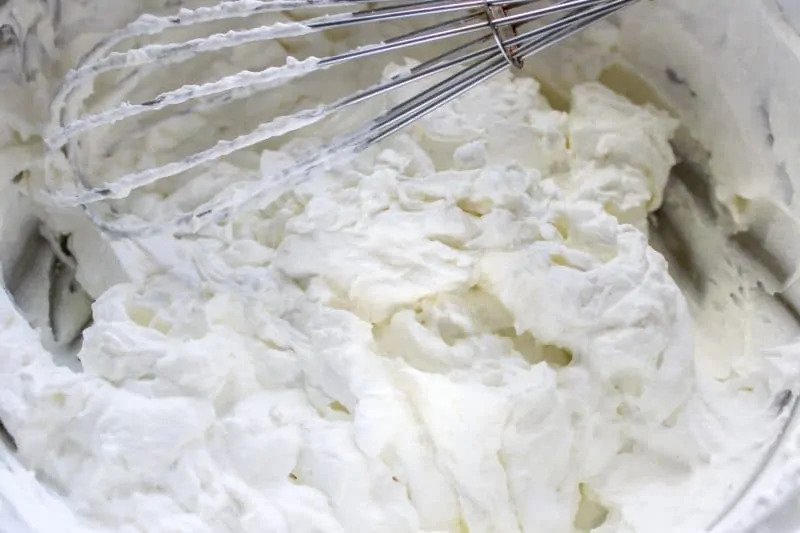 For best results, chill your bowl and whisk (or whisk attachment) by popping them in the freezer for 20-30 minutes before whipping cream. This ice cream is right up my alley! So fun for getting in the kitchen with little ones too! This looks super delicious! 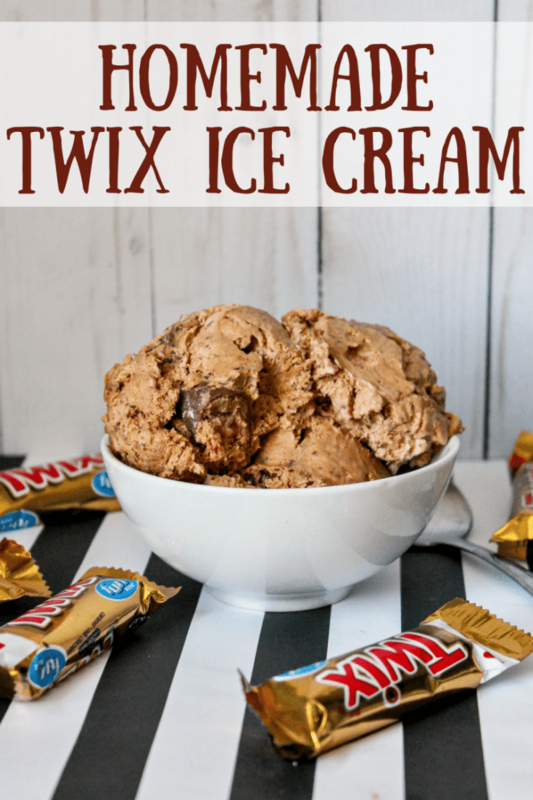 I have never made homemade ice cream but I LOVE twix! And feel like I kinda need this ice cream it in my life. Oooooh I’m swooning! I love Twix and that you’ve added dulce de leche! Thank you for sharing. This looks delicious. Thank you for this recipe..Looks amazing and suprisingly simple to make!! 12 twix bars there? omg, kids will go crazy, haha. That’s so smart to add a pinch of salt, so it not too sweet. I love candy bar ice creams, and you’ve made it too darned easy ~ this is dangerous! This is dangerous! Twix are one of the top 3 candies I steal from my kids Halloween/Easter stashes! Can’t wait to try this ice cream!!! Whoah! This sounds like a recipe I need to make for a party! If I make it for myself, I’m certain it will be too dangerous and I’ll eat the whole thing. Just pinned! Thanks for the recipe! 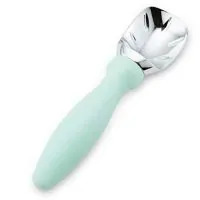 Oh, my husband will go crazy for this ice cream! Twix is his all time favorite candy! I have to make this for his upcoming birthday!